New addition to the Final Formula Series! Update! 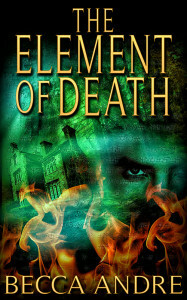 The Element of Death is available everywhere ebooks are sold–or it will be shortly. Some sites are a little slower than others, so keep checking. If you’d like to read an excerpt, visit my books page. 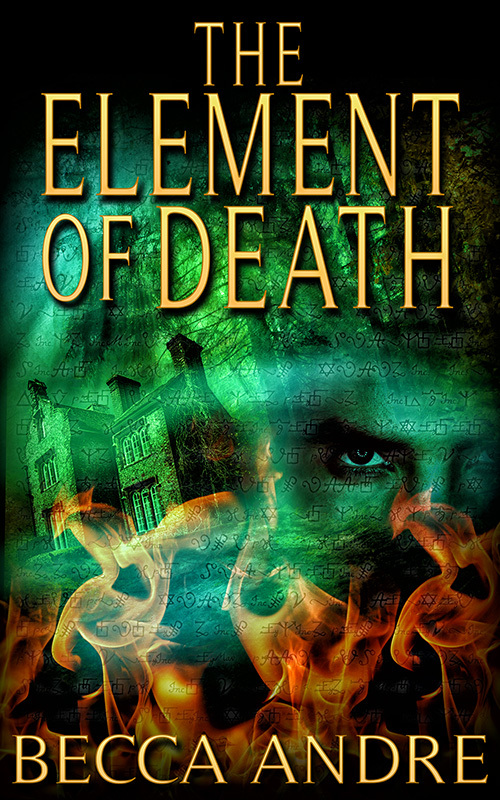 The Element of Death is a short novella told from James’s point of view that fills a gap of time within the first novel, The Final Formula. This story is more of a buddy flick between the guys, and offers some insight into how they became friends. 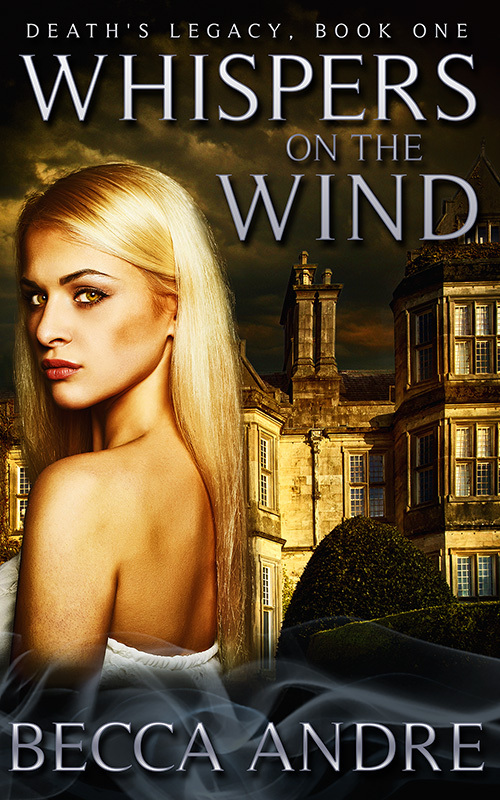 Addie and her sharp tongue will return in the (as yet untitled) second novel, due to release later this spring. From time to time, I share snippets from that one on my Facebook page. 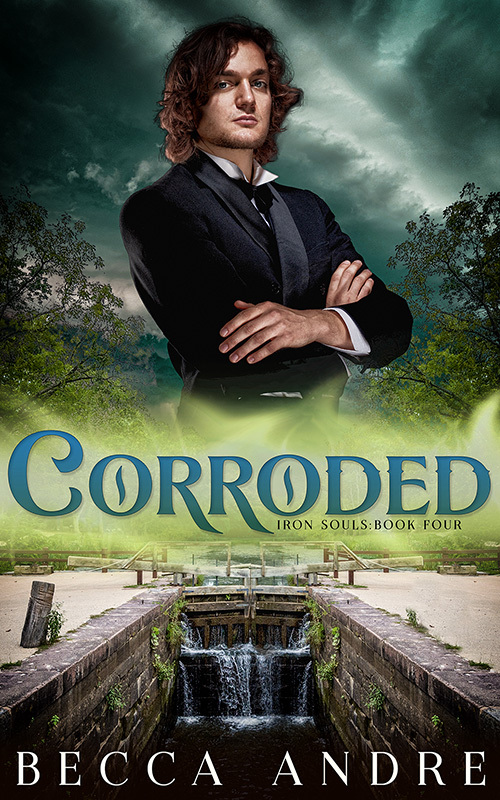 The stories in my Final Formula Series are intended to be read in order. 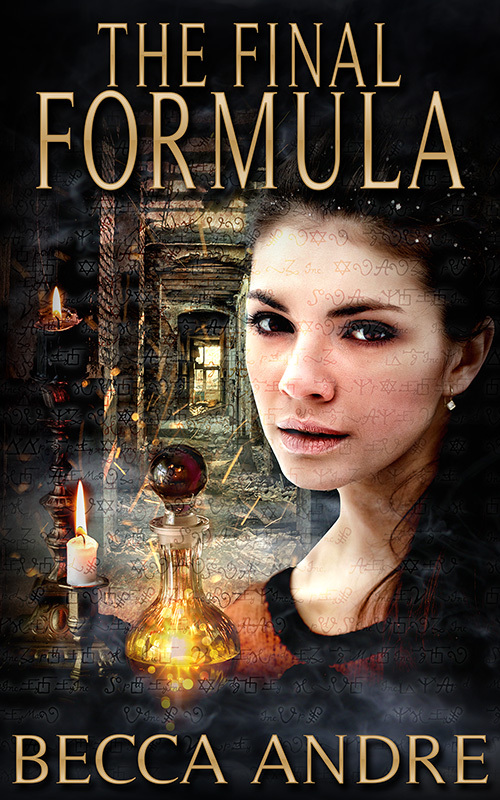 If you haven’t had a chance to check out The Final Formula, read the first three chapters here. 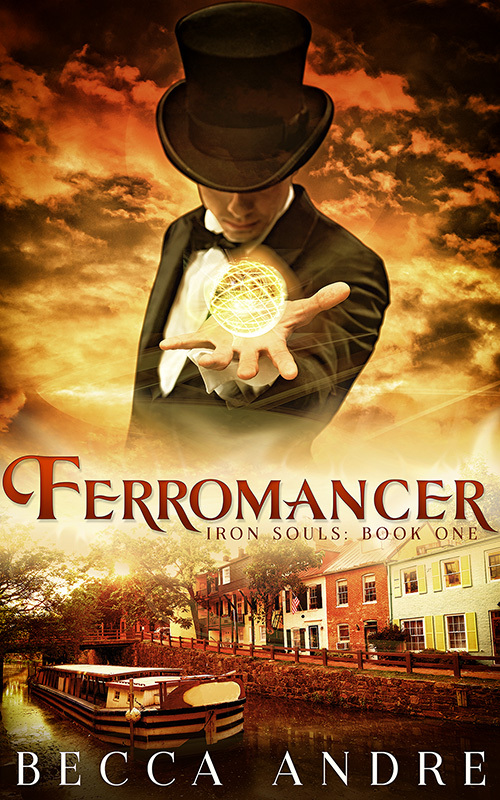 Or pick up a copy anywhere ebooks are sold. It’s only $0.99!